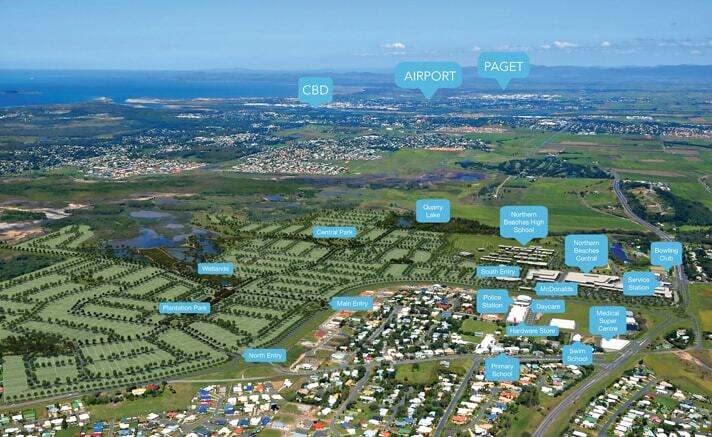 Are you ready to jump into the Mackay City real estate market? With various house and land packages for sale, where do you begin as a first time buyer? Here are 5 top tips for buying your first Mackay property. Do your research: Make the most of your broker’s expertise by researching and preparing questions. What can you afford?You’ll need a clear idea of your income, expenses, debts, assets and credit history. You should factor these in to your calculations. Apply for the Queensland First Home Buyers Grant and Rebate: You may be eligible for the Queensland First Home Buyers Grant or Stamp Duty Rebate. There are a number of eligibility requirements which you should discuss in detail with your broker.The Queensland First Home Buyers Grant is currently a maximum of $20,000, available until 30th June 2018. This has been extended in the past but if you’re considering making a purchase in the near future, move quickly to maximise your budget. Consider various options: Plantation Palms offers land, homes or combined land and house packages. Each option offers different benefits. Think about what’s best for you personally.Buying your land and house separately means you have control over how your home is built and laid out. Buying land separately can also make you eligible for a stamp duty concession. Every little helps when you’re making your first big investment! 3. Location, Location, Location: As your first property, this may not be the place you live forever but it will most likely be your home for a few years. Location is key. Consider transport links, proximity to work, schools, entertainment and shops. These will make a big difference to life in your new home. And should you wish to sell, they will be important to future buyers too.